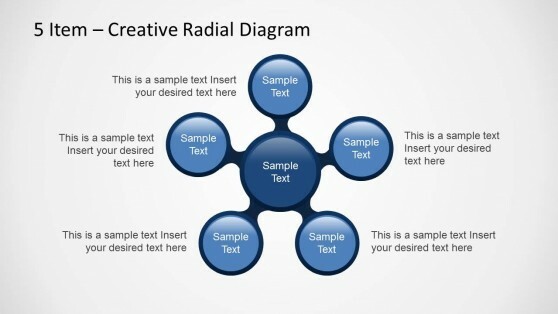 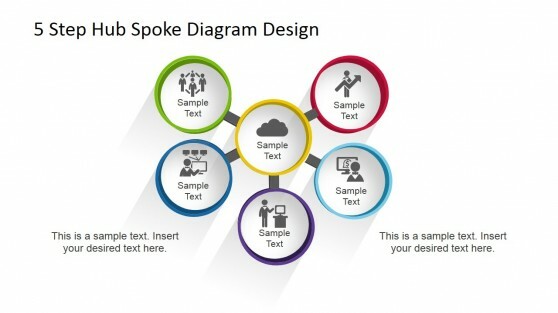 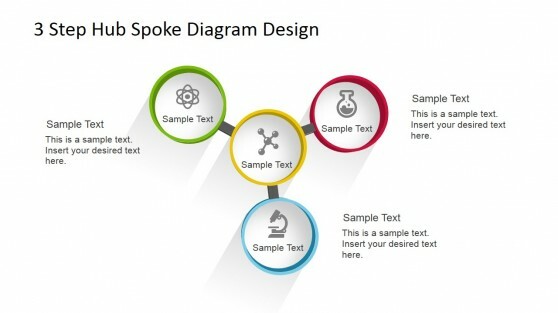 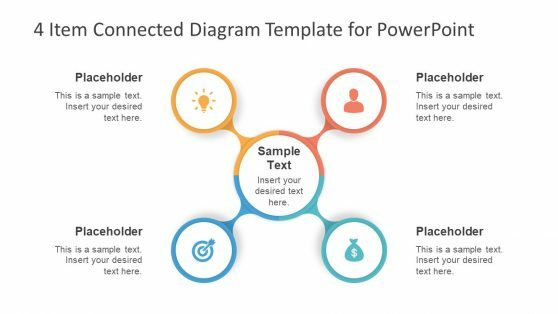 Download pre-designed spoke diagrams and slide designs for Microsoft PowerPoint that can help you to make presentations that convince your audience or present your data in an effective way. 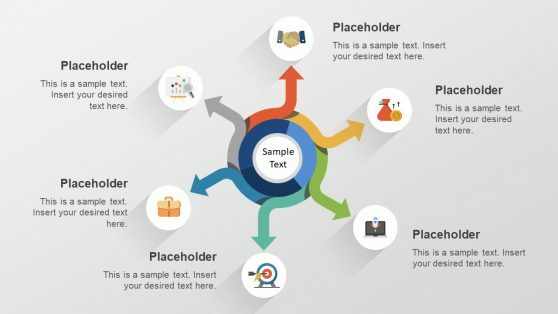 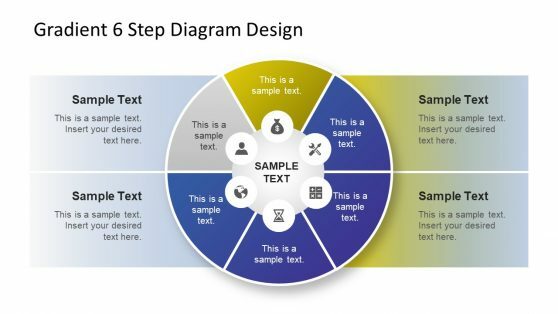 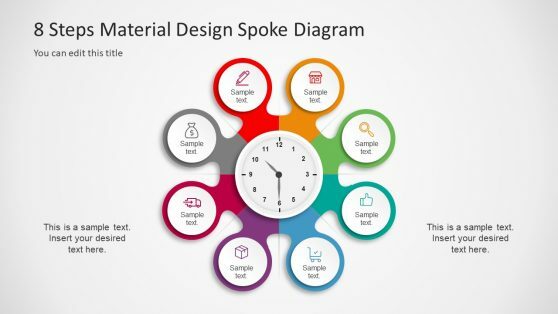 Spoke diagrams are widely used in many different industries and sectors to describe a process model, for benchmarking or even to make marketing diagrams or present concepts in a PowerPoint slide. 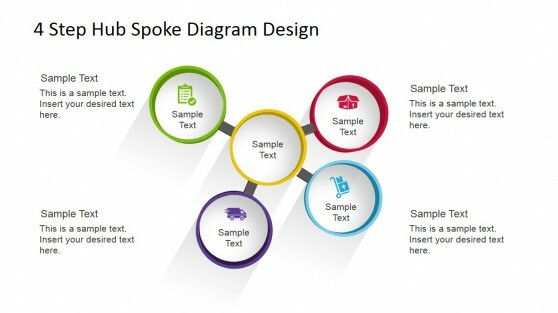 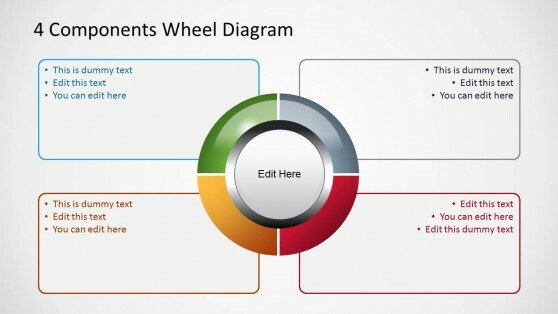 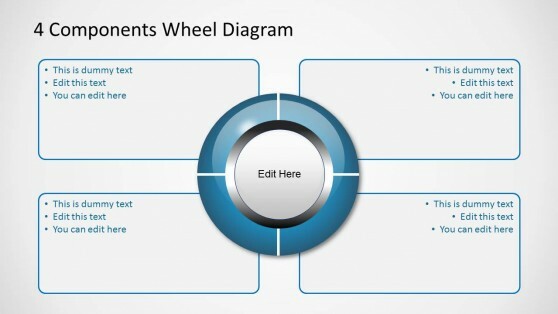 Our pre-designed spoke diagrams for Microsoft PowerPoint can help you to save hours of manual work by using editable spoke diagram templates.